The Sunrise collection from Vitra is ideal for creating a contemporary look with its modern and curved design. The Vitra Sunrise collection gives it that stylish design that enhances the appearance of any modern bathroom. 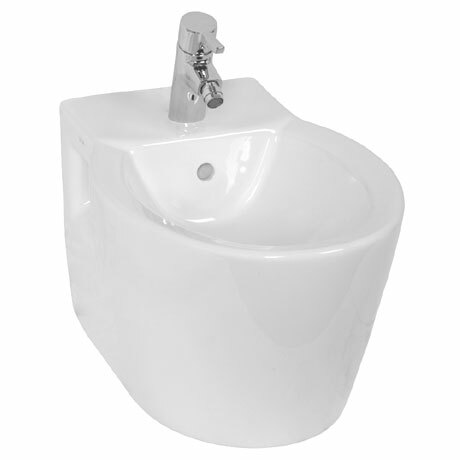 The Sunrise Bidet's contemporary design will look at home in any style of bathroom. Comes with a Vitra 10 Year Guarantee. It fuses together a stunning design and a high quality of craftsmanship, in perfect harmony. It is made from vitreous china to give it a strong and durable body able to deal with the general wear and tear of the bathroom.